Today, I'll be sending you over to Aaron's blog. He is introducing a new fundraiser inspired by James and Emily. I think this is going to be a lot of fun! Go check it out! Ordered this book the other day because we're supposed to read it with our youth kids at Colonial this semester. Pretty soon after I ordered the book I noticed that one of the author's sermons was posted on an adoption blog I read. I have to admit that the first time I listened to this guy I didn't really love his style. He's SUPER dramatic! Nevertheless, he has some interesting things to say about adoption and I got more and more excited to read the book, knowing that the author and I had this common ground. 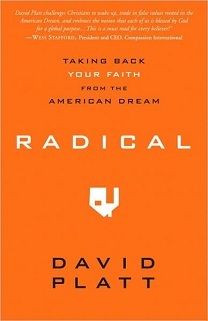 Have we "missed what is radical about our faith and replaced it with what is comfortable"? Are we "settling for a Christianity that revolves around catering to ourselves when the central message of the gospel is actually about abandoning ourselves"? Are we turning Jesus into "a nice, middle-class, American Jesus who doesn't mind materialism... a Jesus who brings us comfort and prosperity as we live out our Christian spin on the American dream"? Are we "molding Jesus into our image and therefore worshiping ourselves"? "With the best of intentions... are we actually turning away from Jesus"? 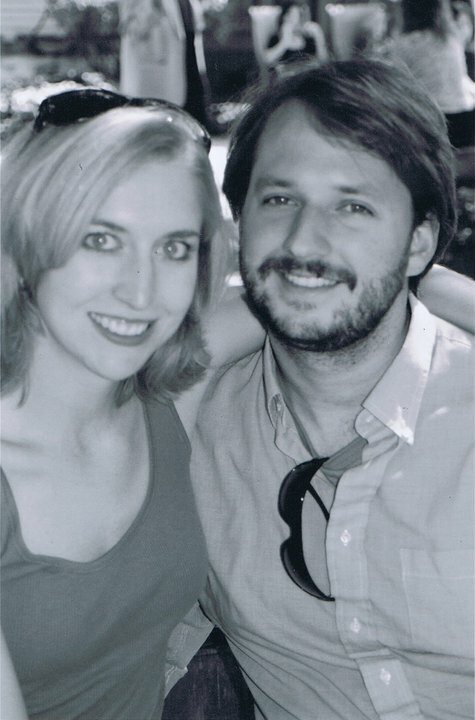 It's very common for couples to choose adoption after struggling with infertility and a lot of people assume that's how Aaron and I came to our decision. I'm not gonna lie, this has led to some awkward conversations. Awkward because I don't want anyone to be embarrassed for getting it wrong. Awkward because I want to be able to relate on the level that maybe I can't. Awkward because sometimes I just don't know what to say, but something I've learned from these conversations is that trying to have biological kids can look a lot like the adoption process. Around the time Aaron and I announced that we were starting the process to adopt, my brother and sister in law had been trying to have biological kids for over two years with no success and no explanation. When you looked at our lives side by side you would think that we were on opposite ends of the spectrum. You would think it would be hard to find common ground... not the case! Every time we got together to talk "babies" we found that what we were going through was very similar. Considering fertility treatments is controversial, it's invasive and involves a lot of self evaluation... a lot like adoption. We have both had to make very calculated, very tedious steps toward bringing babies into our families and the weight of the process causes you to stop and think. When your body or your application is being evaluated by a stranger to see if you're fit to be a mom it causes you to doubt and when the agency or the doctor can't give you a timeline it makes you CRAZY!! I'm so thankful for the comfort I've found in these chats with my sister in law. At a time when I thought we might clash, we grew close and I learned so much from her! Wow, this is starting to feel real! This is really going to happen and right now I don't really feel ready. I don't even feel like getting ready. 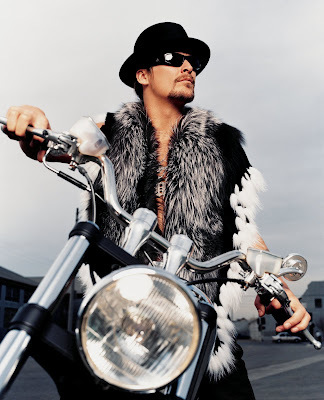 Example: I was running errands and a Kid Rock song came on... you know... the one about "drinkin whiskey from the bottle, not thinkin' bout tomorrow" and it just sounded so great! ha! and if you know me, that is SO NOT ME!! It doesn't help that the song is all about summer and we've had snow on the ground for over a week! I've just had so much on my mind. Taxes, adoption money, the room, our anniversary, just getting to the grocery store. Aaron and I have been sick and even the smallest things seem to be a struggle and I keep thinking about how things are about to get a lot more complicated! I know feeling this way is probably so normal, but wow! I'M GONNA BE A MOM! and I'm kind of scared. So there's that. You know those people who just seem to be good at EVERYTHING and every time you turn around they're up to another incredible thing?? Well I'm married to a guy like that and his latest thing is bringing his adorable character creations to the homes of many. 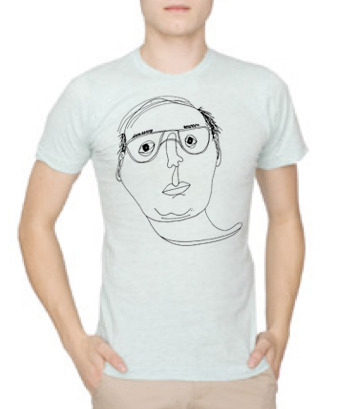 He's put together a store where you can purchase his drawings in the form of a t-shirt! I can't wait until this guy is printed and in my closet. Check them out here. Every year Devon and Erica (circled in the above picture) host an Epiphany party complete with live music, photo booth, craft station and of course food and drink. It's a time for friends to get together and celebrate, but it's also a time to give back. 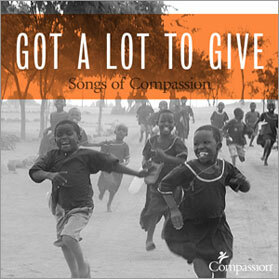 Devon and Erica choose a cause to give to and this year, they chose to give money toward our adoption! The crazy thing is, the party fell on January 7th, which is the day that they celebrate Christmas in Ethiopia. I can't think of a better way to honor our son on his Christmas. We are truly blessed. Thank you to everyone who put a little money in our jar! 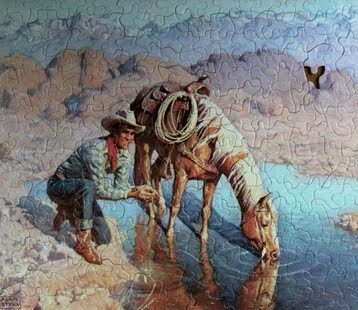 A little while ago I had the opportunity to work with Compassion to put this artwork together. I was so excited because I got to use a photo I took when I was in Africa! I took this photo from the back of the truck as we were leaving Mswakini. All the kids were chasing after us, but not in desperation or sadness. They were so full of hope and joy! A nice change from the pictures you see on informercials. My amazingly talented husband has a track on the album. Go download it for free!